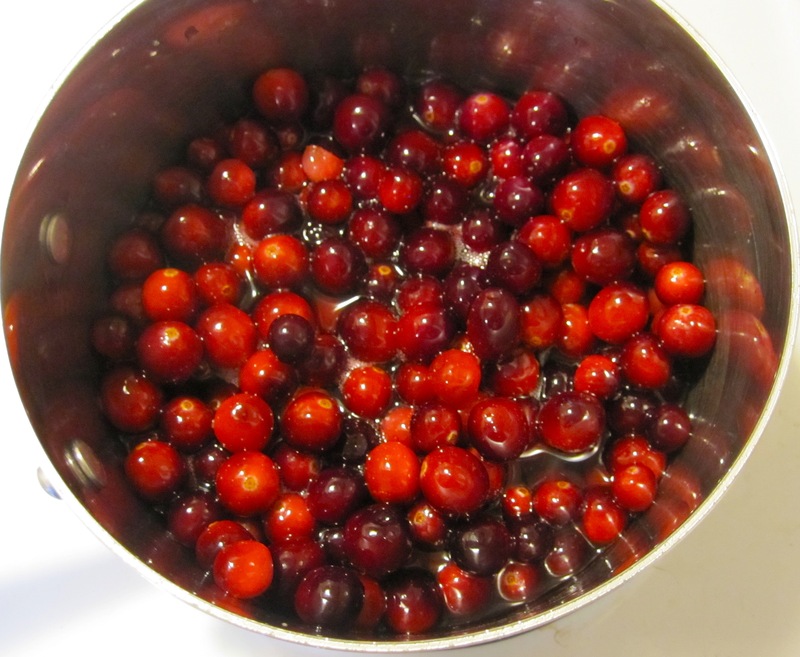 Now, you can always buy canned cranberry sauce, but just tastes so much better when you can make it yourself and it is so very easy. Cranberry sauce is a requirement for me with my turkey on the holidays. I also put it on my leftover turkey sandwiches with some mayo and havarti…yum. Here is a super easy recipe for you, it takes about 15-20 minutes. I don’t like my cranberry sauce too sweet, so the recipe below reflects that, but you can feel free to adjust that amount as you please. 1. In a saucepan, dissolve the sugar in the pineapple juice over medium heat. 2. Stir in the cranberries and cook for about 10 minutes. Remove sauce from heat and pour in bowl. Store in fridge. 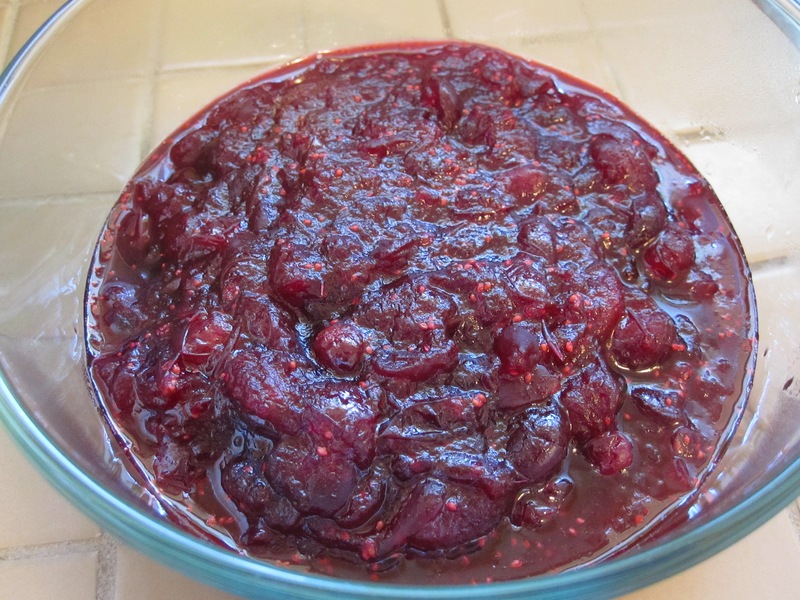 This entry was posted in Sauces, Sides and tagged cooking, cranberries, cranberry sauce, food, Recipes, sauce, thanksgiving by Karina. Bookmark the permalink. How very seasonal! Perfect for Christmas! I think I shall have to try making some too.